The façade is the building’s interface with its environment. It is here that building physics parameters such as heat, moisture, sound, and light interact with the building. All these influences need to be controlled by the building envelope in order to ensure the comfort of the user and the functional performance of the architecture. This introduction explains the most important phenomena and then relates them to design and building practice – which materials react in which way to these factors? How do façade systems deal with thermal energy, moisture, sound, and light? 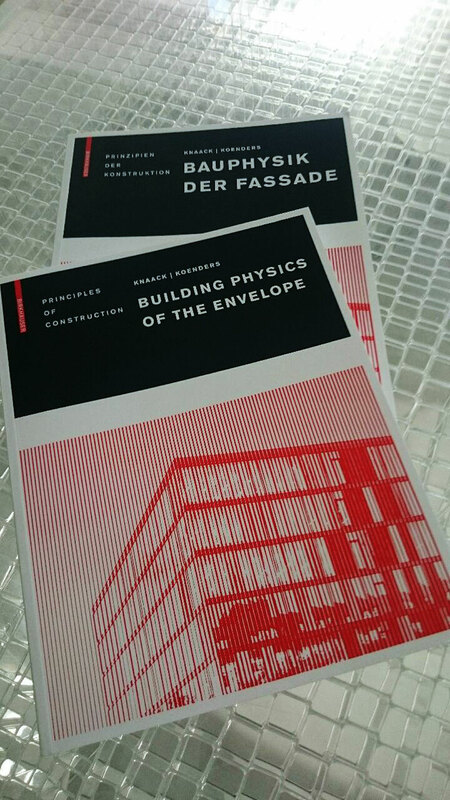 This practice-oriented book – a result of a cooperation between architects, structural engineers, and building physicists – describes the most important façade types and materials under the aspect of their building physics performance. Numerous schematic drawings produced specifically for the publication illustrate building physics principles for students and practitioners of architecture.